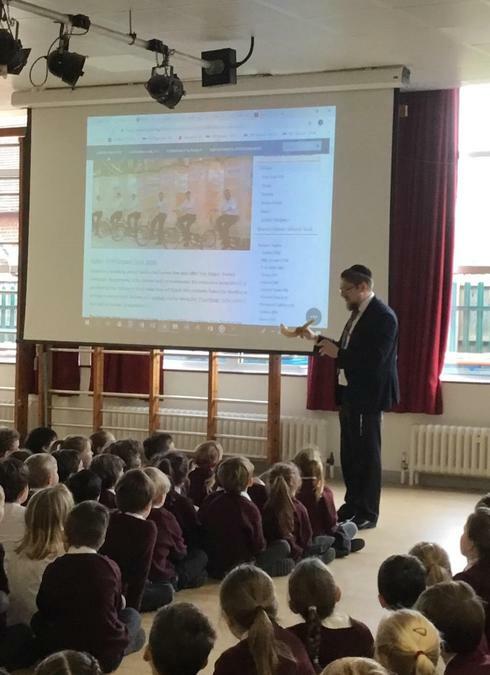 Today Rabbi Rafi Goodwin visited our school to tell us a little about some of the festivals he celebrated as part of his faith. 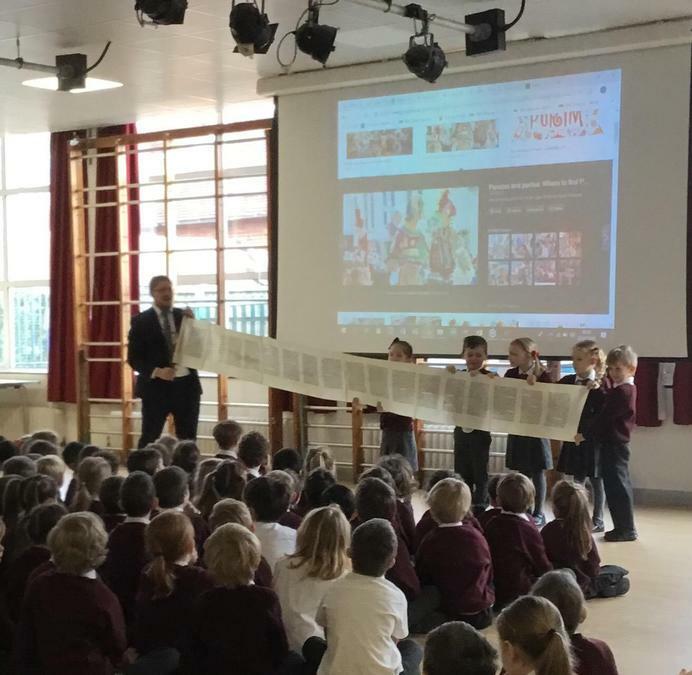 These included: Sukkot, Shabbat and Yom Kippur. 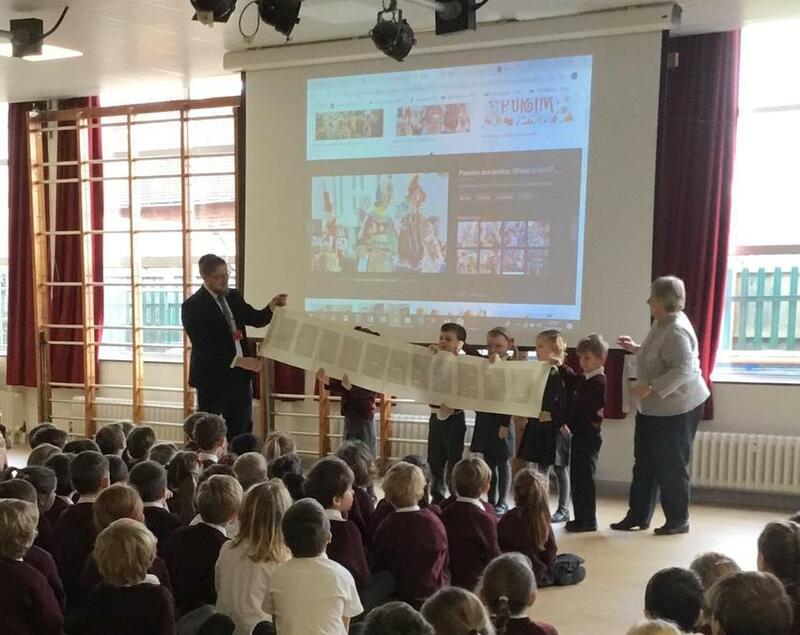 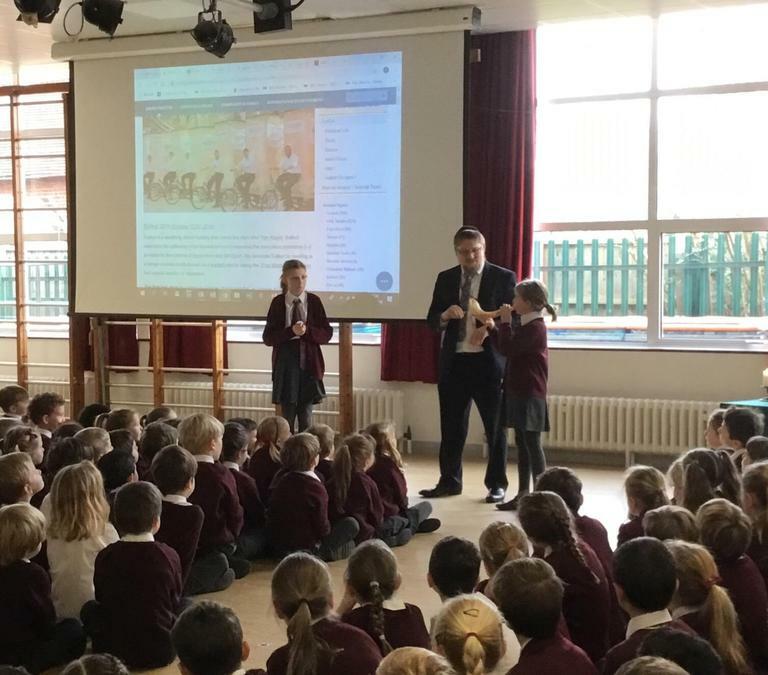 Two lucky pupils were invited to see if they could produce a note on the shofar he brought with him; a shofar is an ancient musical instrument used in Jewish festivals. 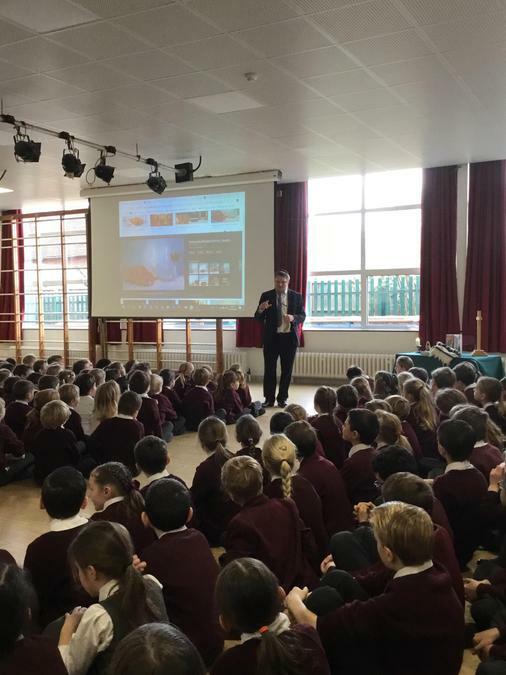 Thank you, Rabbi Rafi!